The reason you are here, is that you’re probably facing a Deadscreen. 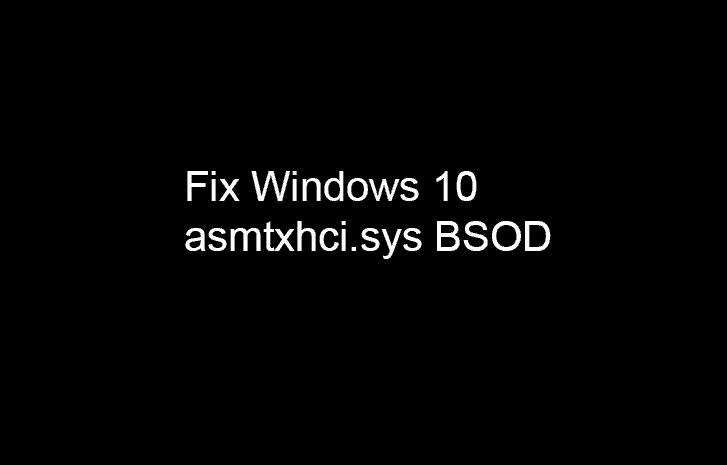 BSoDs have been present in Windows NT 3.1 (the first version of the Windows NT family, that was released back in 1993) and all Windows operating systems released afterwards. The Blue Screen of Death (BSOD), officially a STOP Error, also known as Deadscreen, Blue Screen Error, Bluescreen, or bug check, is the error screen displayed by the Microsoft Windows family of operating systems upon encountering a critical error, of a non-recoverable nature, that causes the system to crash. The term is named after the color of the screen generated by the error.